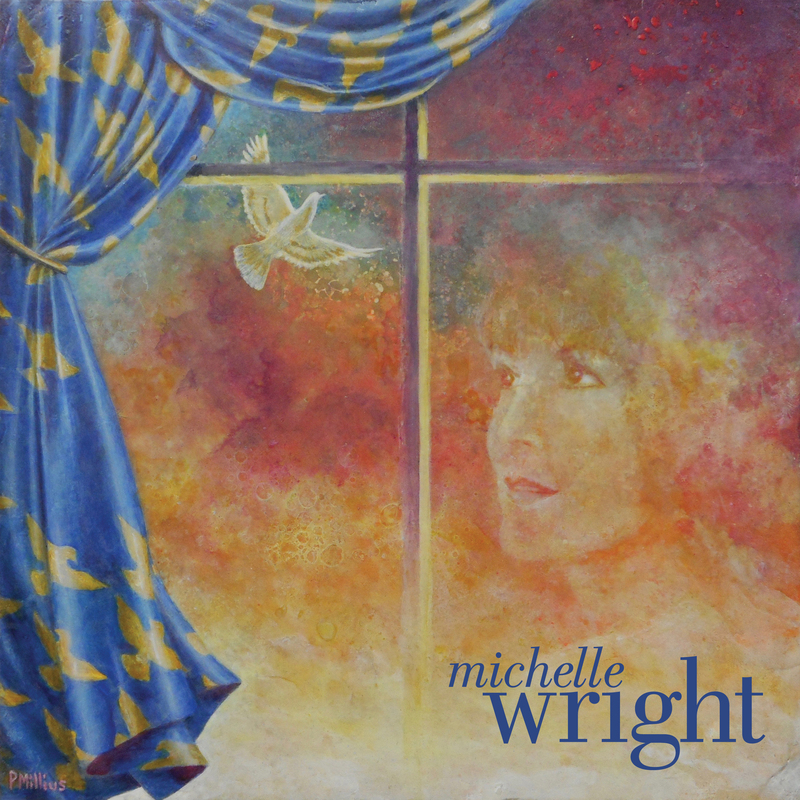 Michelle Wright will release two new tracks, including the gospel-influenced “Lovin’ This Day” and “Attitude Is Everything,” on Aug. 31 across all digital platforms. These tracks mark Wright’s first new recordings since 2013’s Strong. In 2014, the singer-songwriter took a break from recording to focus on songwriting and performing. In the early 1990s, Wright broke through on US country radio with the Top 10 hit “Take It Like A Man.” She has earned numerous No. 1 hits on Canadian country radio with hits including “One Time Around,” “Nobody’s Girl,” “One Good Man,” and more.